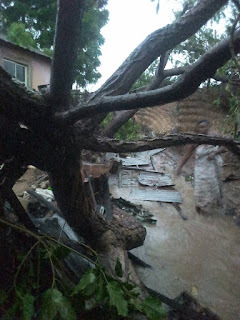 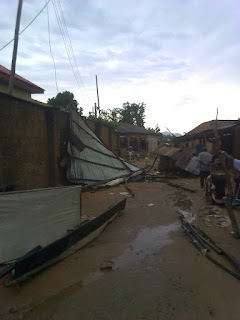 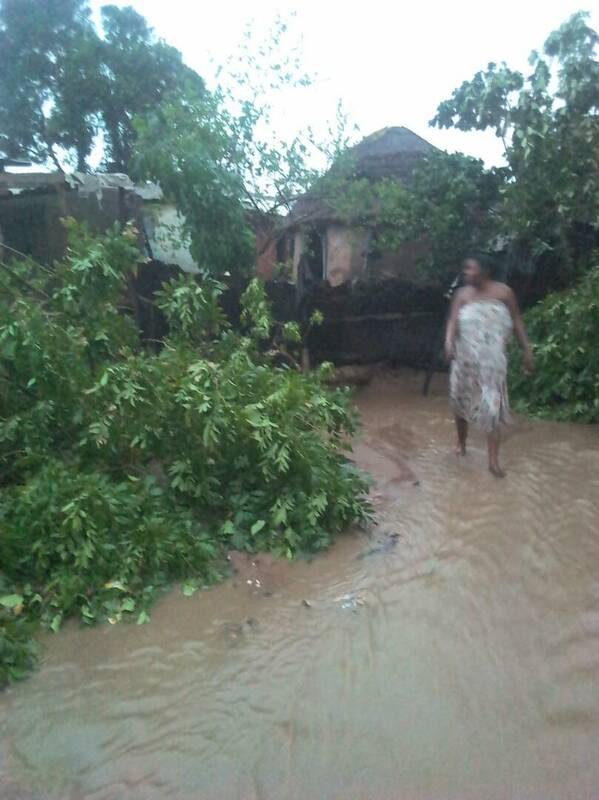 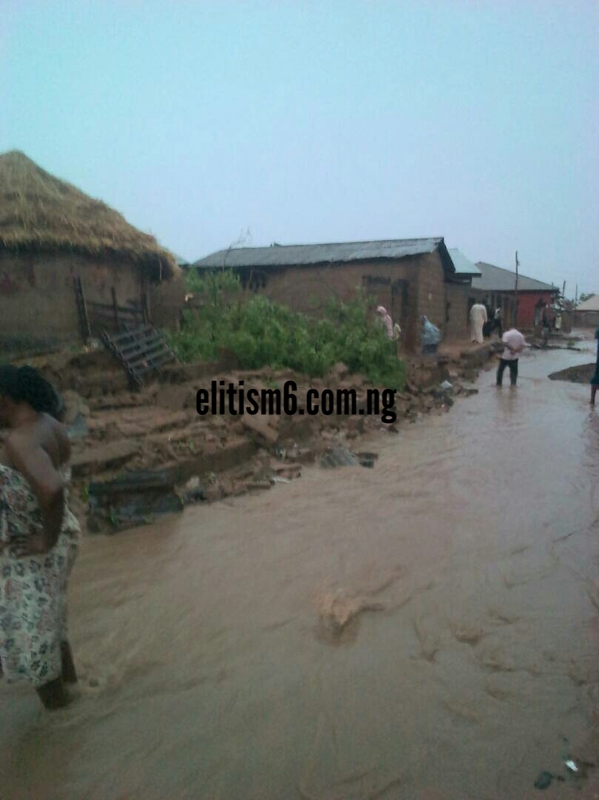 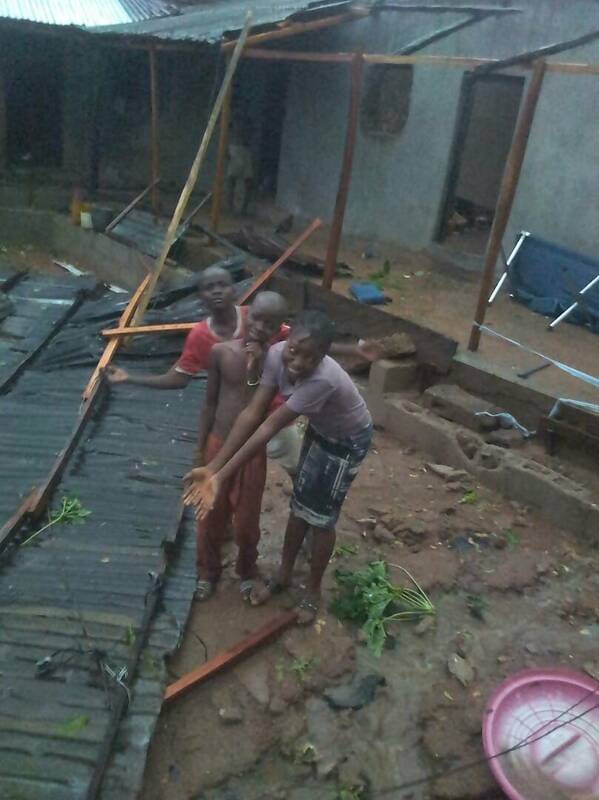 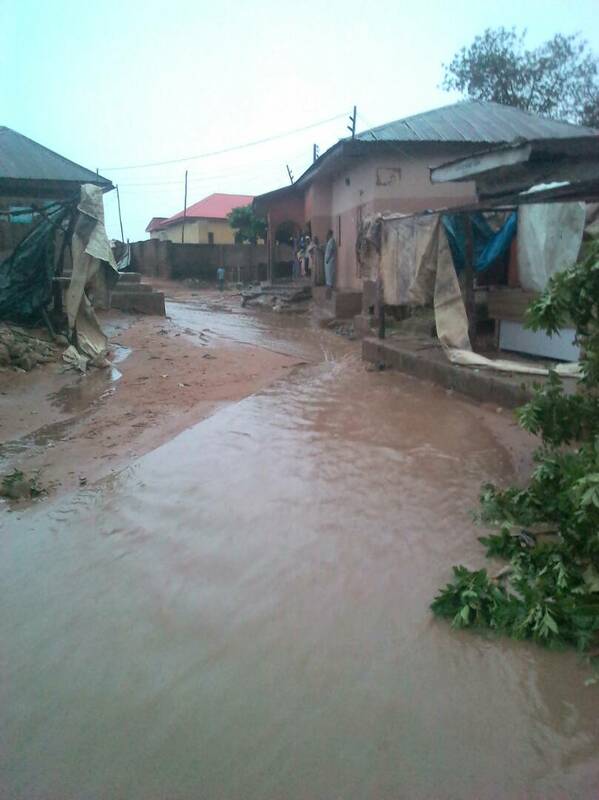 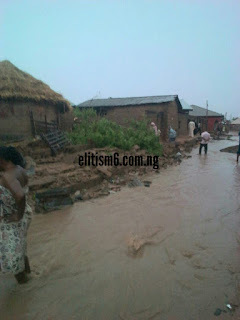 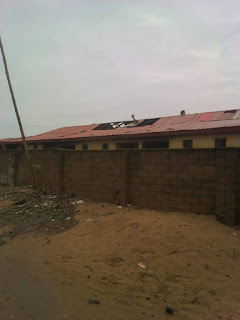 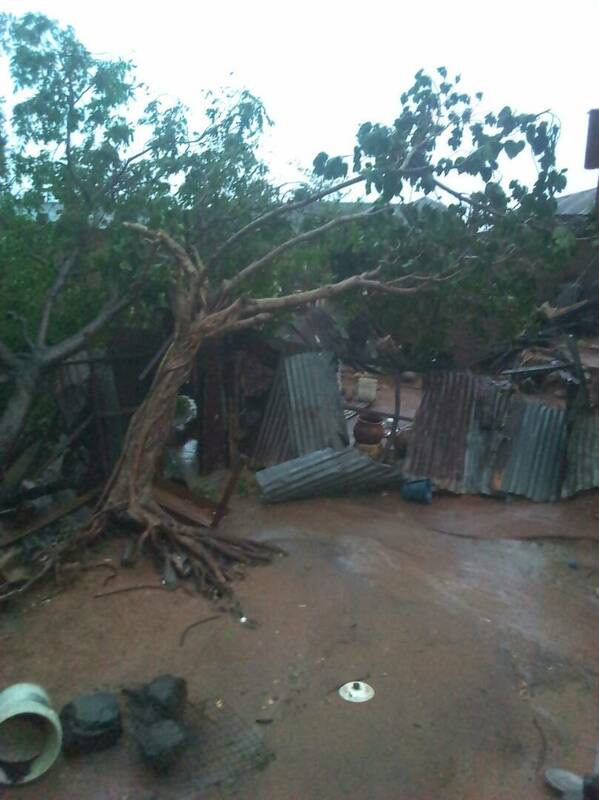 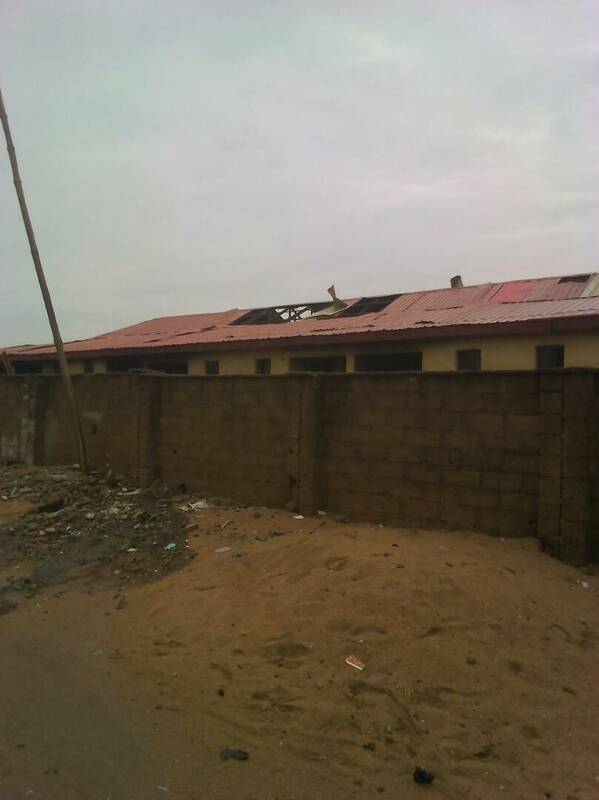 SantosNaija Blog: Many injured, properties destroyed as Rain wrecks havoc in Taraba community. 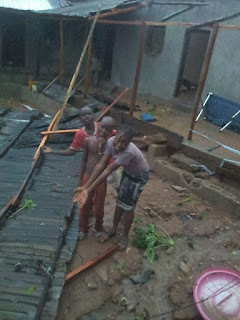 Many injured, properties destroyed as Rain wrecks havoc in Taraba community. Information reaching us is that yesterday night rain might have made the night sail smoothly for some of us but for the indigenes of Gindin Rimi in La Mangoro area of Jalingo it was an unforgettable night of nightmare as the rain which came with a horrendous wind blew off roofs of buildings, accompanied by a flood that pulled down buildings and swept farm lands. 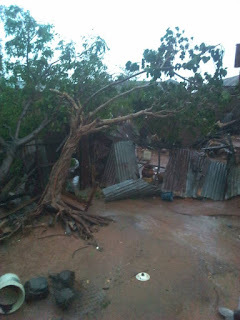 farmlands. People that were injured had been taken to hospital.